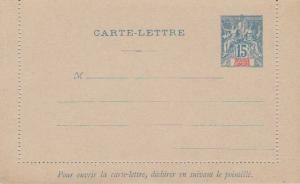 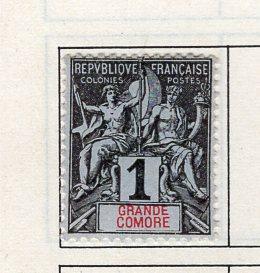 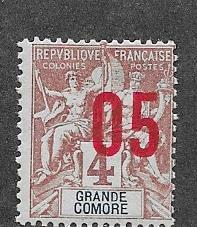 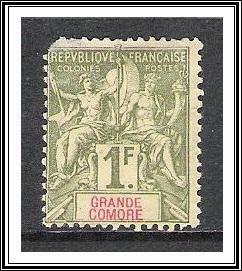 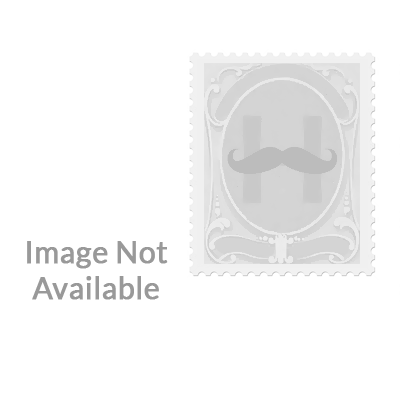 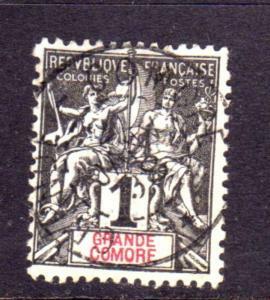 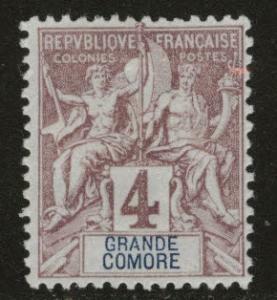 Grand Comoro Islands Higgins & Gage A1 Unused. 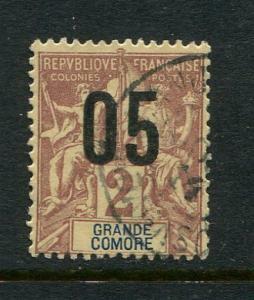 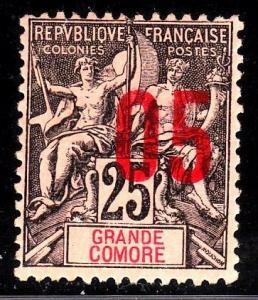 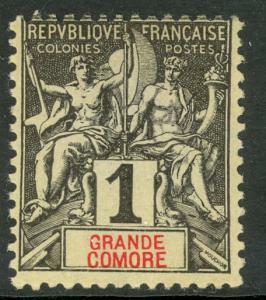 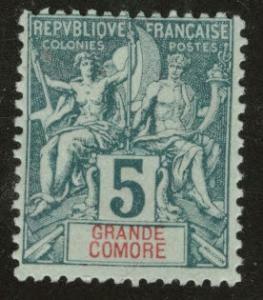 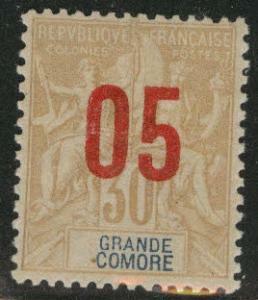 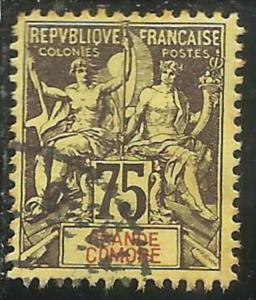 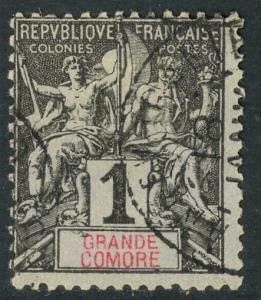 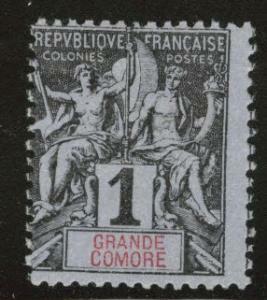 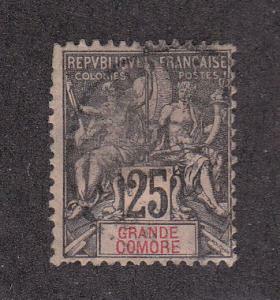 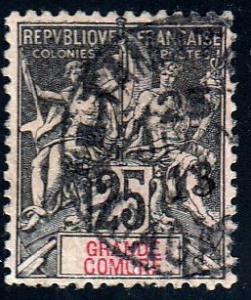 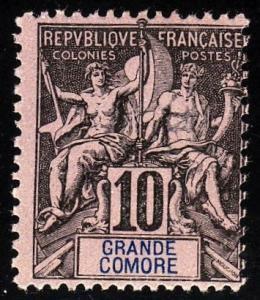 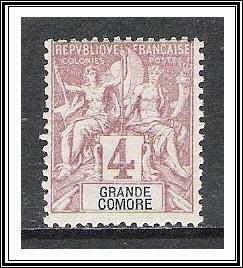 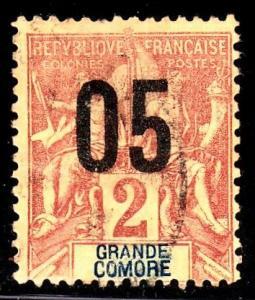 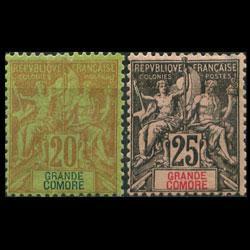 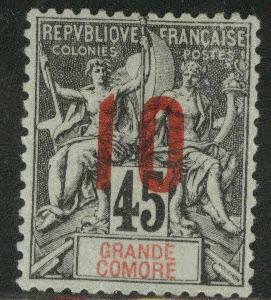 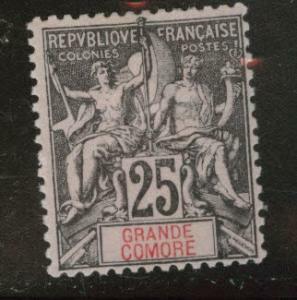 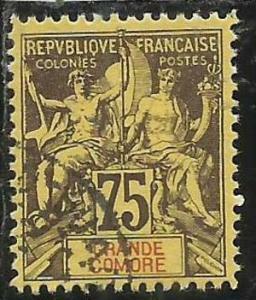 Grand Comoro #10 Navigation and Commerce, 1897. 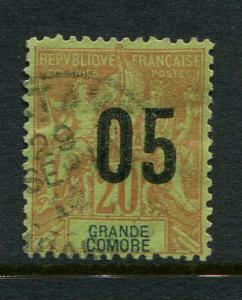 Great Cancel.